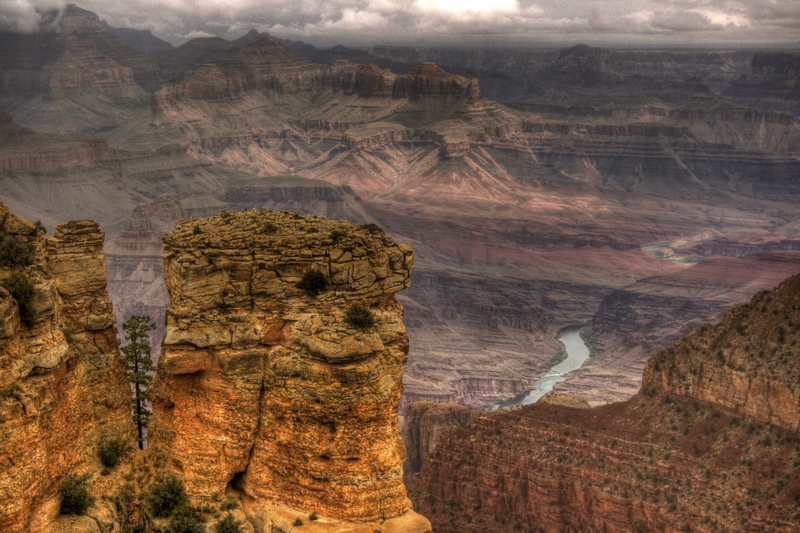 If something has to be the top destination of USA, then it has to be Grand Canyon National Park. 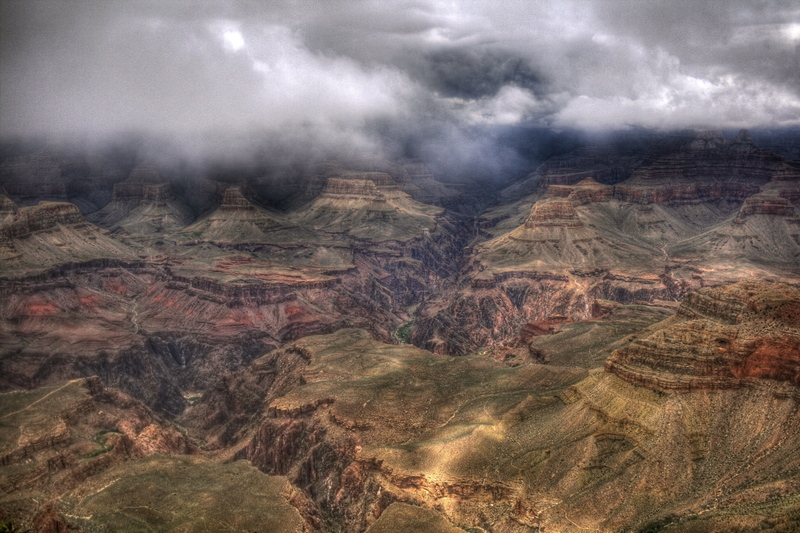 The Grand Canyon is more than 10 mile wide while it dives a mile deep into the earth at places. 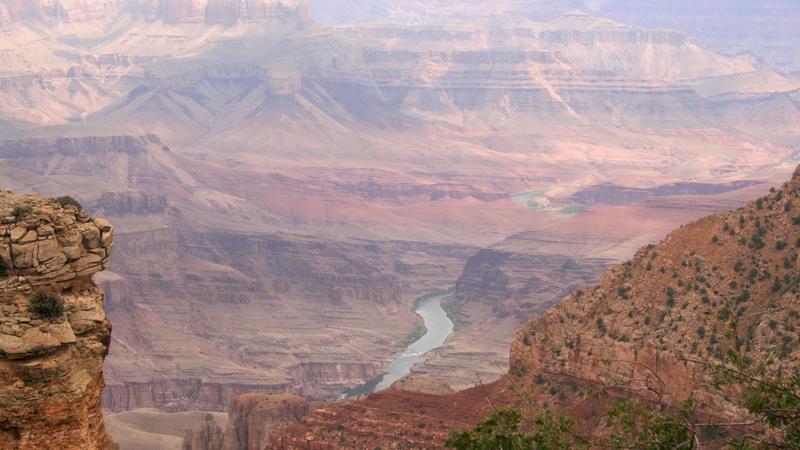 The snaking Colorado river flows down at the bottom and sometimes can be seen from the top of the canyon. 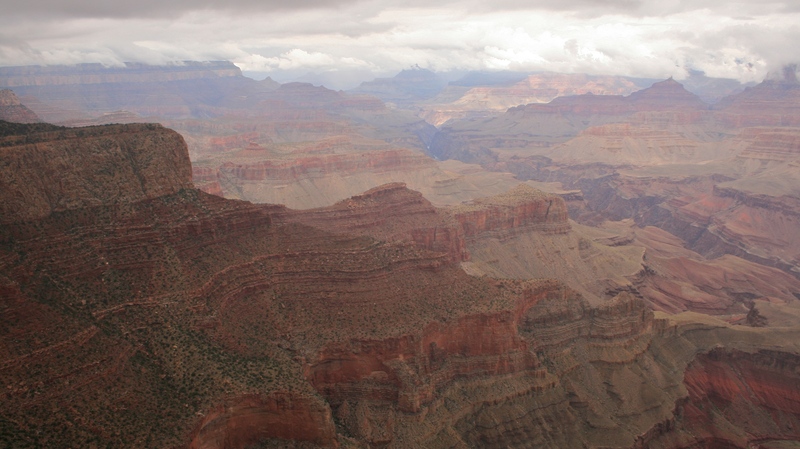 It is believed that the canyon is old as much as half of the age of earth. 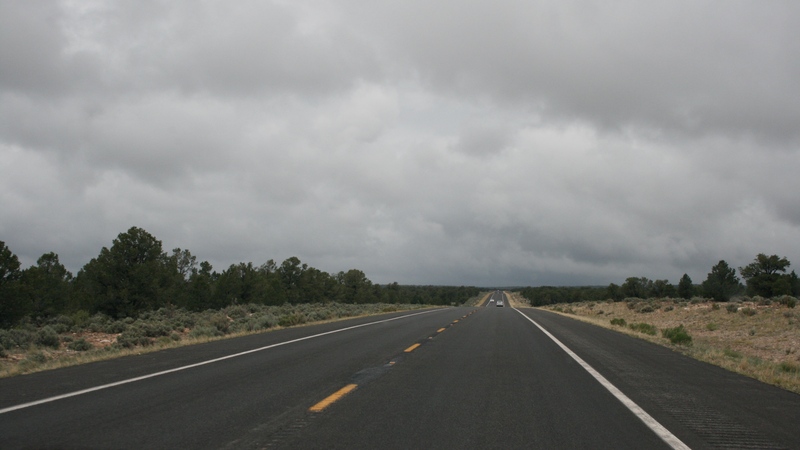 The south rim is more tourist friendly and easy to access. 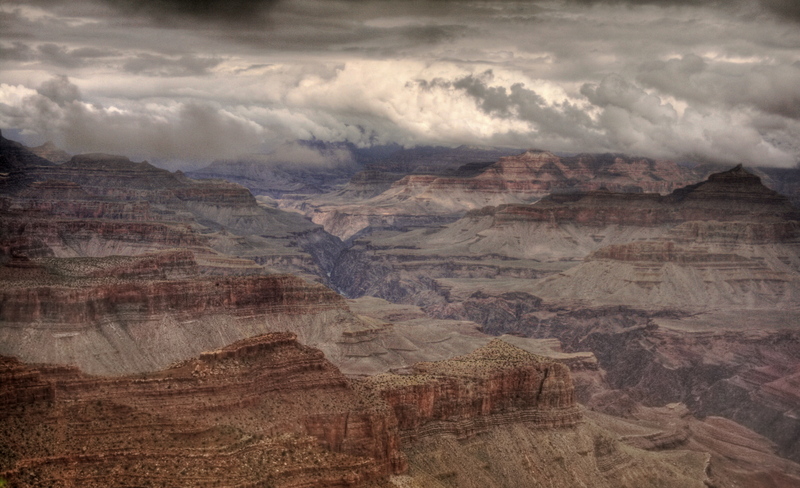 While the north rim is 1000 ft higher than the south rim and more wild and the access is more than 200 miles away. It is wise to spend atlas a couple of days for exploration.